The Hybrid Platform Lift offers the highest capacity of any of AmeriGlide's fully automatic lift. 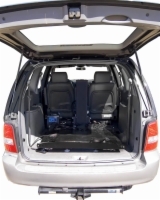 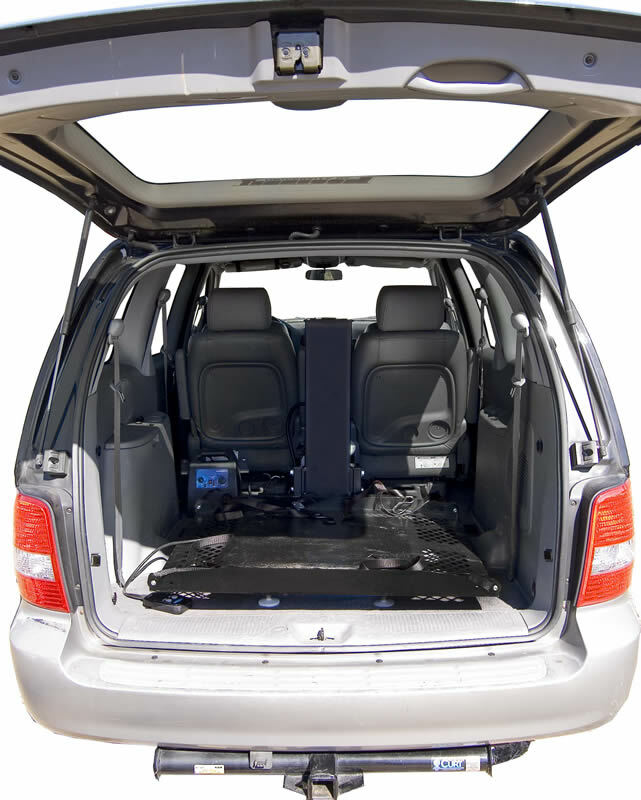 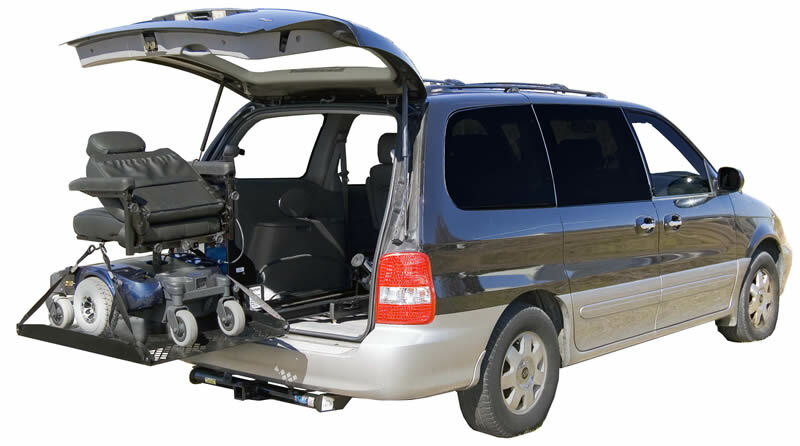 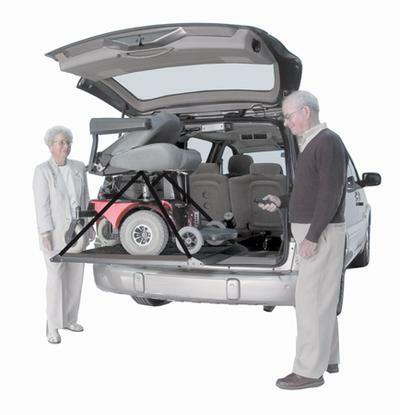 It also offers a reach that is compatible with most vehicles, including SUVs. 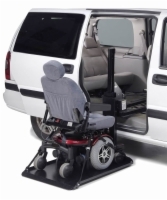 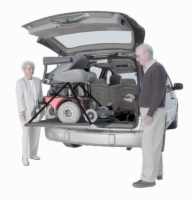 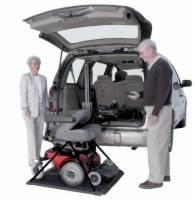 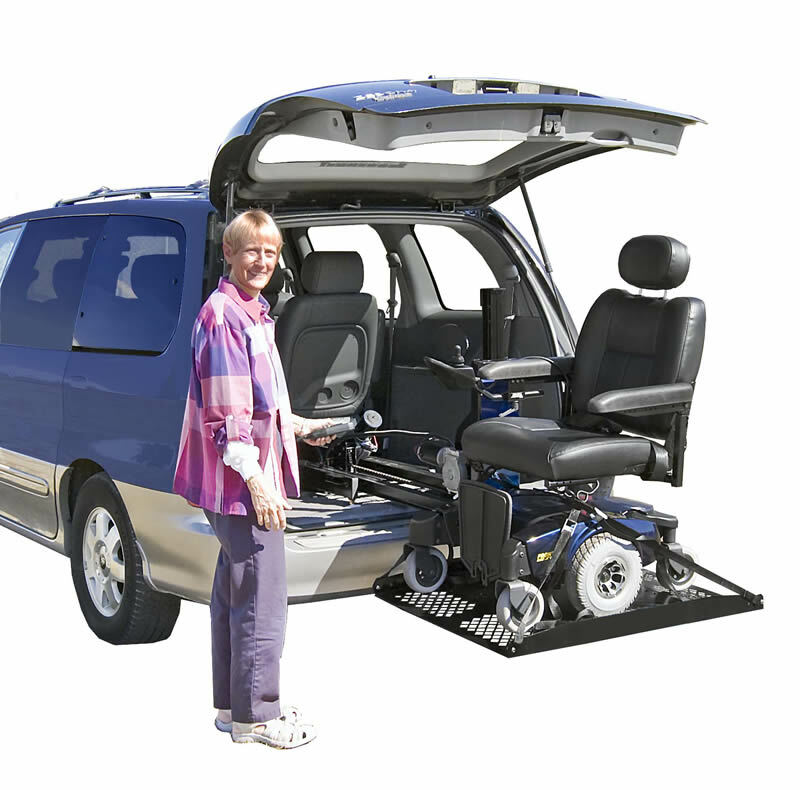 The Hybrid Platform Lift lets you drive on and press a button to store your scooter or power chair safely inside your vehicle. 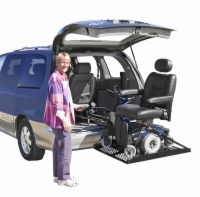 It doesn't get easier than this!